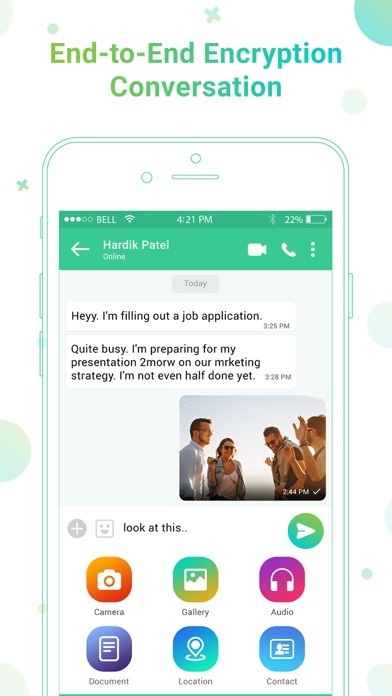 Wakeupp is a free messaging app published for iPhone devices. It let you chat and call with your friends without any cost. 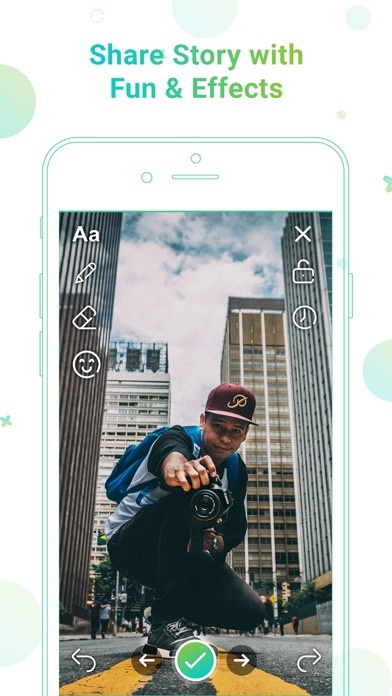 User can send text, photos , videos, audios, documents, contacts or locations to their friends or family. This app uses internet connection of your phone. You do not need to pay anything for sending or receiving messages. This app also allow user to add status which will stay for 24 hours. User can add as many status as they want. Also they can add scheduled status too. 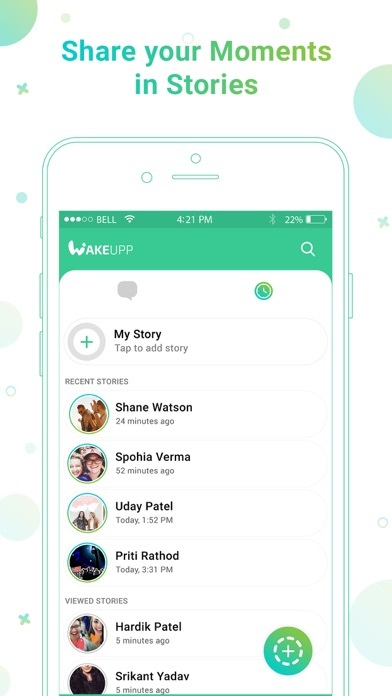 User can call any wakeupp user. They can use voice or video call facility. Both are free no need to pay for that. For registration process no need to give more detail. Just add phone number and add OTP and it will allow you to use the app.This is one time only and no need to do login and logout. All messages send from wakeupp are secured and encrypted. So no other user can read your message in between or not even wakeupp can read your messages. 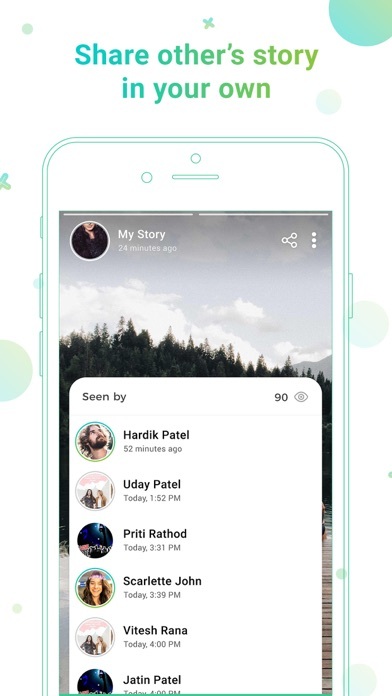 24 hour status feature allow you to add video or photo which will visible to your friends or family. You can create schedule status too. It means create status now and schedule the time to display for others and it will start displaying to other on scheduled time. Over all this app gives lots of exciting features to use. - Enable screen lock from privacy setting - Which will lock the screen on each app launch and unlock it via finger touch or passcode.